This year saw the twentieth anniversary of one of the most acclaimed albums of the nineties, Spiritualized’s Ladies And Gentlemen We Are Floating in Space. Released in the same year as OK Computer, Spiritualized famously pipped Radiohead to NME’s Album of the Year in 1997. For a band notoriously uncomfortable with their past, Radiohead have remarkably embraced and celebrated the anniversary aplomb with the release of the extensive OKNOTOK boxset, a headline Glastonbury set and live performances of OK Computer rarities. Spiritualized’s celebrations, on the other hand, have been much more subdued. A couple of tweets on June 16 declaring “it was twenty years ago today”, Sgt. Pepper’s style, appeared on the band’s Twitter feed, quietly reminding us of the anniversary. Blink and you’d have missed it. Like all things with Spiritualized, however, this wasn’t quite the full story. The occasion has been marked, albeit curiously out of sync with the album’s actual anniversary. Ladies And Gentlemen got its deluxe release back in 2009 and was performed at a series of special anniversary concerts then and again last autumn at London’s Barbican where the band performed the album in full, complete with orchestra and choir. Last year, according to Jason Pierce – the band’s one constant during the various incarnations of the band over the years – there was another reason too. 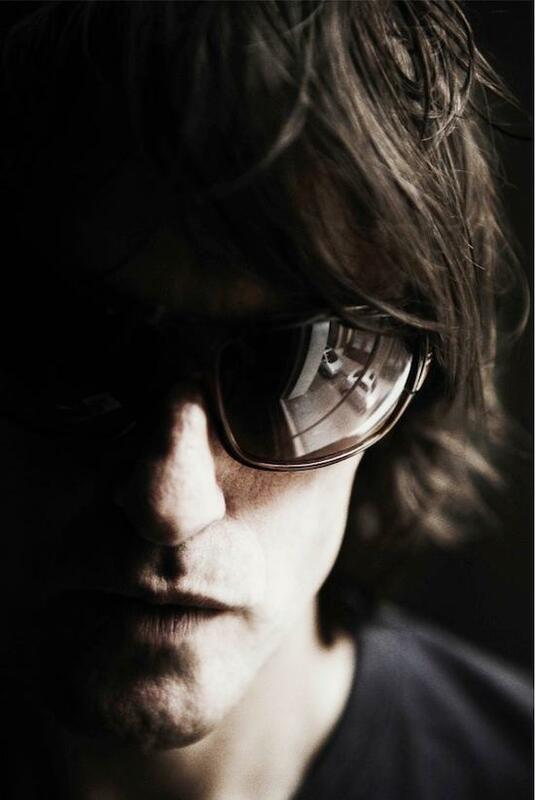 A new Spiritualized album, the follow up to 2012’s Sweet Heart, Sweet Light, was on its way. “The new album is also due next year…and as they don’t compete, we decided to run an anniversary show this year and leave some clear space for the new album,” Pierce tweeted last year. 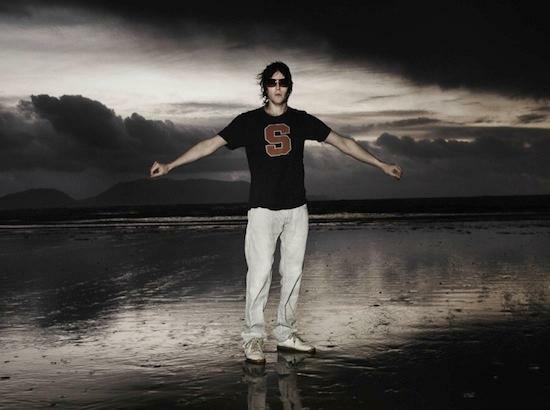 I’m speaking to Pierce just ahead of Spiritualized’s forthcoming performances at Oslo’s Øyafestivalen festival and Melbourne’s Supersense festival in mid-August. We begin by talking about the concerts and what to expect. I wonder if they will continue the celebrations of Ladies And Gentlemen from last year, or if indeed any of the anticipated new album material will emerge. Pierce tells me that whilst the performances will be structurally similar to those at The Barbican in that an orchestra and choir will feature, content wise they will focus on more of a career retrospective. The new album, he tells me, is still being finished. For Pierce, seeing the positive response to Ladies And Gentlemen being performed in full still surprises because of its many different musical styles and emotional depth. Whereas Radiohead were singing about the anxiety of technology and the new millennium in 1997, Spiritualized created a symphonic soundscape of heartbreak and addiction where souls were not so much bared as cut open and brutally exposed. Experimenting with blues, free jazz, rock n roll, krautrock, doo wop and gospel, Spiritualized’s third album was simply light years ahead of its day and its contemporaries. A layered othering with dizzying scope, it refused to sit in any genre and is still widely regarded as one of their – and music’s – all time masterpieces. Releasing an album in the anniversary year of Ladies And Gentlemen feels like a fitting cycle of sorts. If the new album is their last, it’s release will be tied in inextricably with their most famous third album, the one which brought them both critical acclaim and musical prominence. I wonder if Ladies And Gentlemen will prove a touchstone for the next or if the album’s anniversary has inevitably impacted on the making of the new one. “Music shows aren’t about presenting the new, they’re about going out and playing all your old songs. In certain cases, people don’t even want to hear the new stuff. I started doing these Ladies And Gentlemen shows as a way of saying, ‘Look, we can do this, and if it doesn’t work, it fails in a nice, glorious way’ – there’s something really beautiful about that as well. As to going over old ground for old ground’s sake, I don’t see any purpose in that. We’re trying to say, look we can do these [anniversary] shows and hopefully somewhere further down the line, we’ll do some around a whole set of new songs as well.” I tell Pierce I can’t wait for the album to be finished. “Neither can I,” he says, laughing.